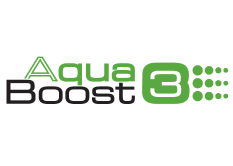 Enhanced washing performance, without damaging your clothes! The free zone, a multitude of combinations to discover! For total control of your cooling. 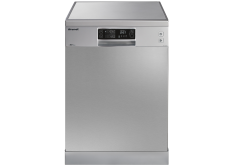 Brandt microwaves combine style with substance with user friendly functions wrapped in a sleek and stylish package. The Brandt Quattro System ensures optimal diffucion of the waves inside the cavity! 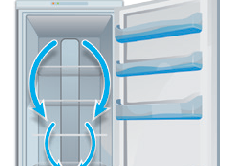 Your dishes are thawed, cooked or reheated evenly at the push of a button. 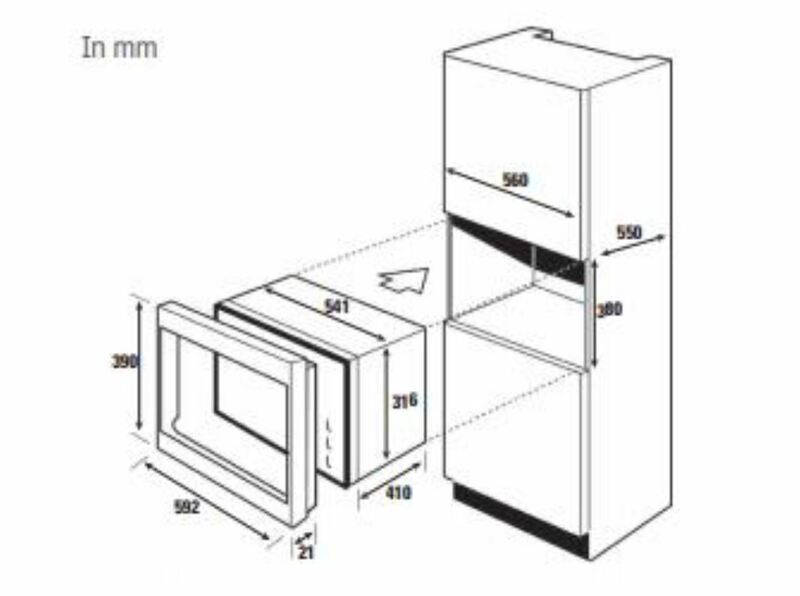 Brandt microwaves feature a stainless steel cavity to ensure complete food hygiene. 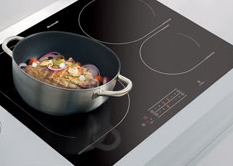 The material's light reflecting properties also allow better visiblity of your dishes whilst cooking!